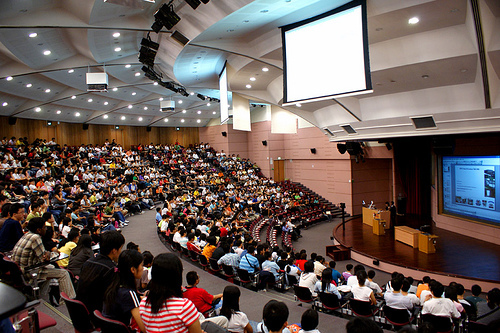 Webcasts instead of large lecture classes could produce better results and cut costs. … Now that webcasts are a routine feature of corporate training, perhaps it’s time to make better use of the Web for education. Take the top teachers in a field and let students at multiple colleges access their lectures online. (Sure, there’s not a lot of interaction that way—but how much is there in a 200-student lecture class anyway?) Once the basic information is covered, students can apply it in smaller advanced classes, in person. Would this save money? Possibly—and it would almost certainly produce better results. This seems promising, especially if the webcast professors speak clear English. I still hear stories of college lecturers with heavy foreign accents that create problems in understanding the lesson. I recently participated in a webcast that was probably better than if I had attended the same presentation in person. The expert speaker covered the issues clearly while I was able to view the relevant images on my computer, switching screens at my convenience. We were able to submit questions during the webcast, with some being answered right then and others answered later via email. It was all very convenient. Posted in higher education bubble, rising costs of college, technology | Comments Off on Can webcasts replace 200-student college lecture classes? 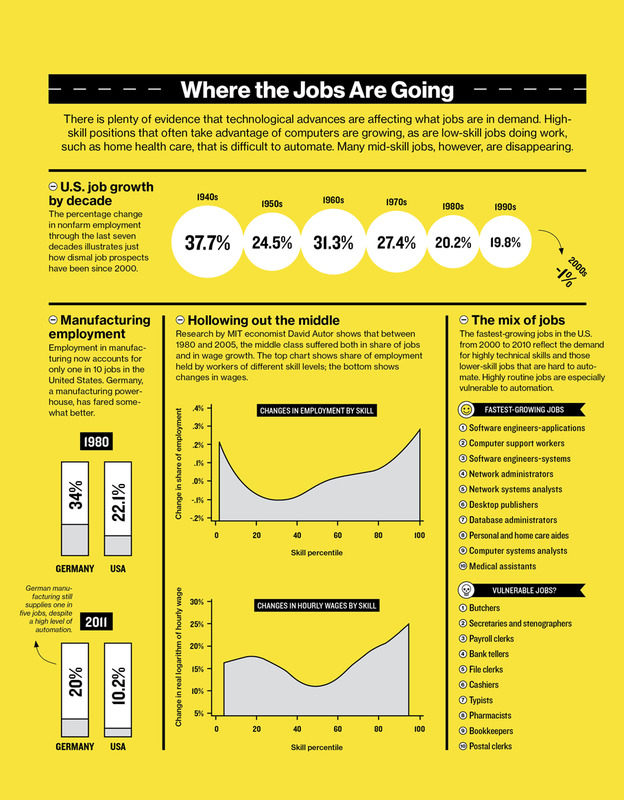 What does a college degree really signify? Glenn Reynolds puts it this way. Right now, a college degree is an expensive signifier that its holder has a basic ability to show up on time (mostly), to follow instructions (reasonably well), and to deal with others in close quarters without committing serious felonies. In some fields, it may also indicate important background knowledge and skills, but most students will require further on-the-job training. The “mostly” and “reasonably well” parts should be emphasized. Guy managed to keep his partying under control for four years is what it tells us.